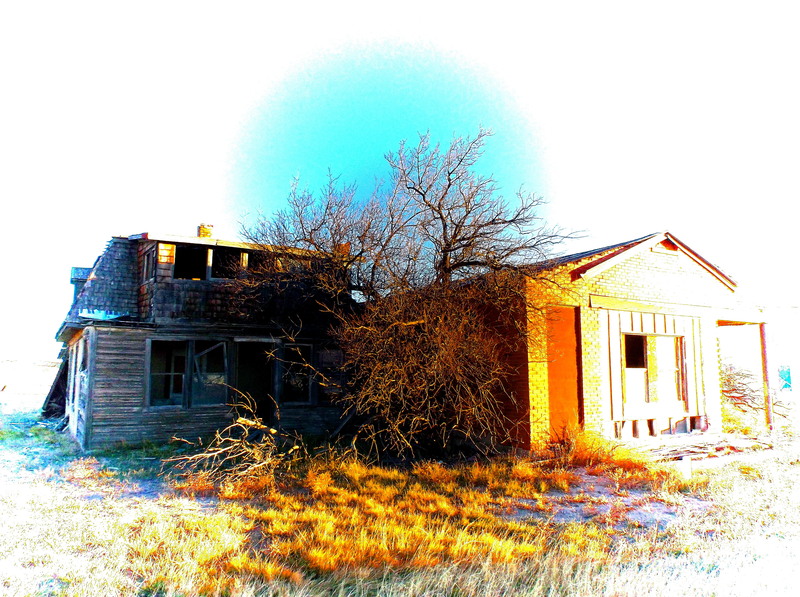 The prairie land of northeastern New Mexico is home to a large number of ghost towns and among them is the old ranching center of Mills. 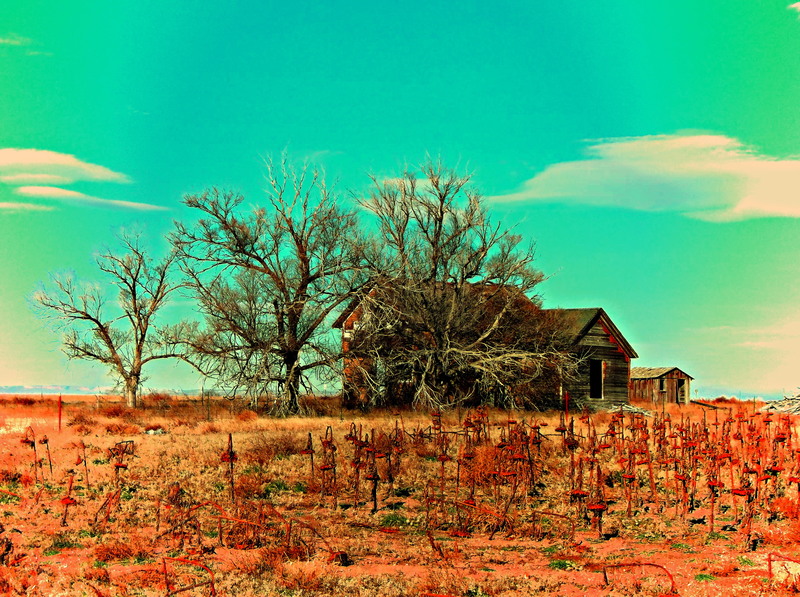 Located on Highway 39 eleven miles north of Roy, New Mexico, Mills is a wide spot in the road with a handful of picturesque homes in varying states of decay. 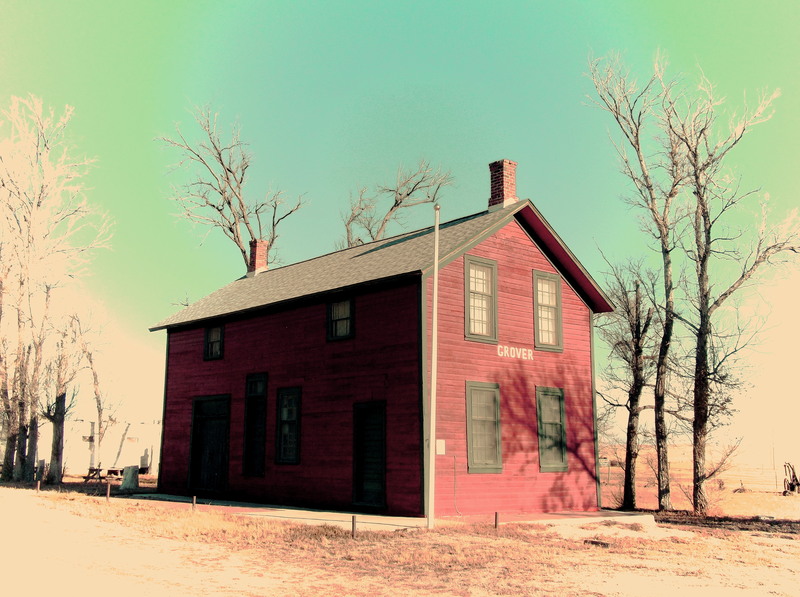 A tiny Post Office which dates back to 1889 is still open, serving nearby ranchers, and sits along the one dirt street that runs north-south through town. Other than the Post Office, Mills rests quietly, a silent reminder of better days in Harding County. If You Enjoyed These, Please Check Out My Other Blogs! 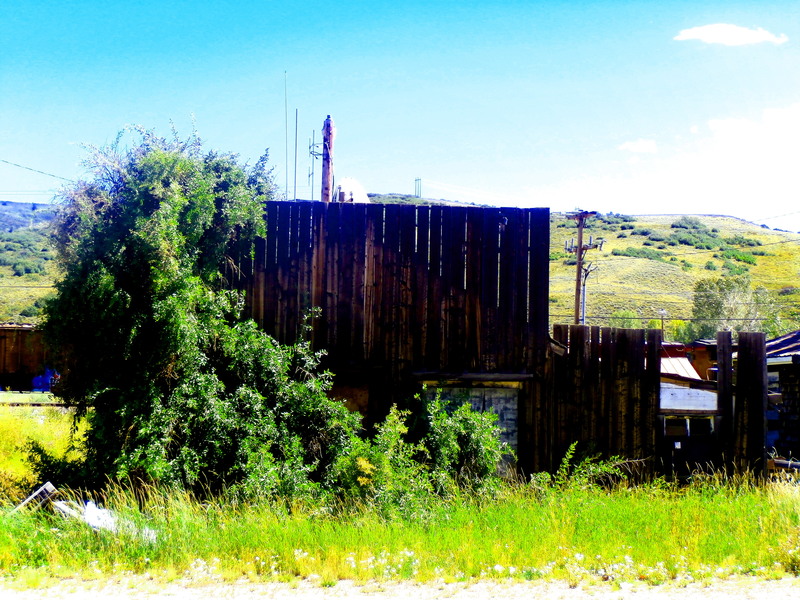 Photo Blog: Guffey, Colorado- Unique Doesn’t Even Begin to Describe it! 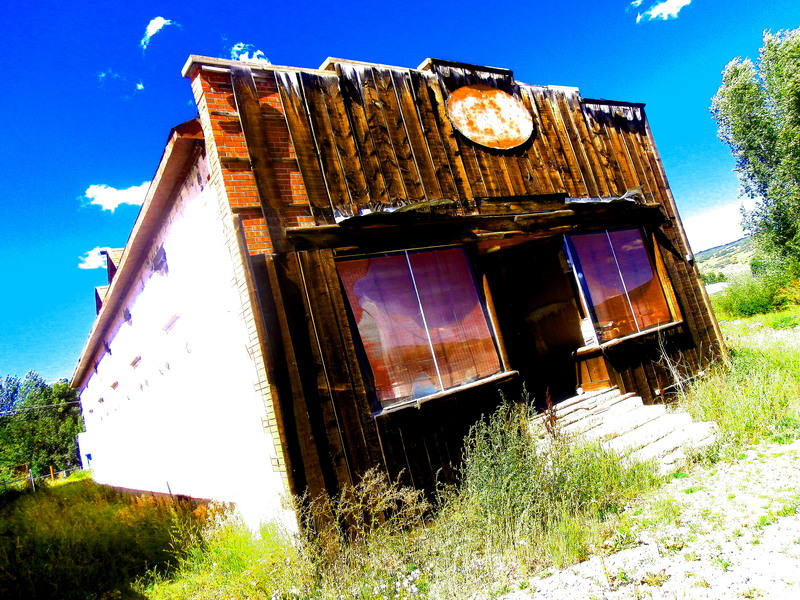 Abandoned Faces of Colorado’s San Luis Valley and Northern New Mexico. Last week I took some time off from work to hit the open road and absorb the sights. I covered nearly 1,500 miles- in a seven day span I went from my home in Central City, Colorado to Las Vegas, New Mexico and all parts in between, then returning home, I rested for a day then took off for the Yampa River valley northwest of Kremmling, Colorado. I made it as far north as Oak Creek, then turned around, camped for a night on the edge of the Flattops Wilderness, then just barely out ran a late-summer storm that felt more like winter and returned home to Central City. 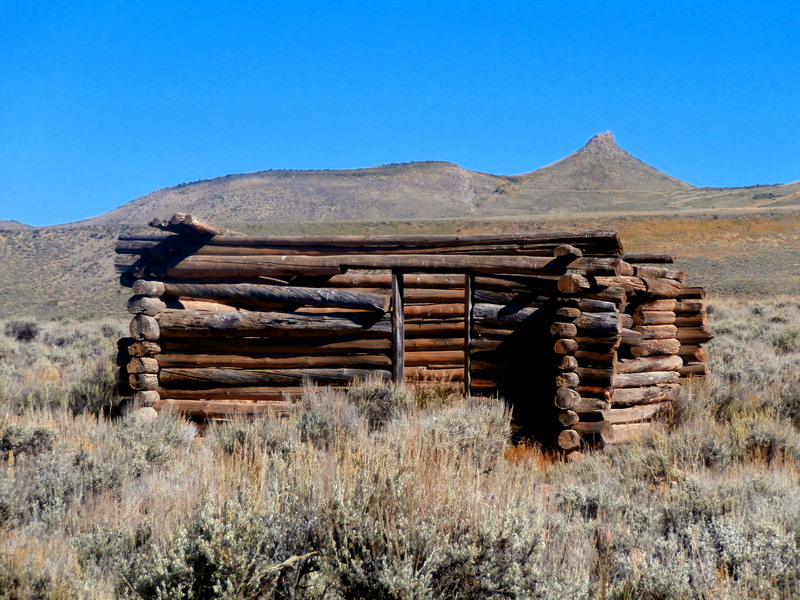 Rambling down the sage brush covered hills and oil shale slopes that make up the scenery along Highway 9 running north out of Silverthorne, Colorado, I pulled off the road and up a short muddy 4X4 trail to inspect an old log homestead just east of Green Mountain reservoir. 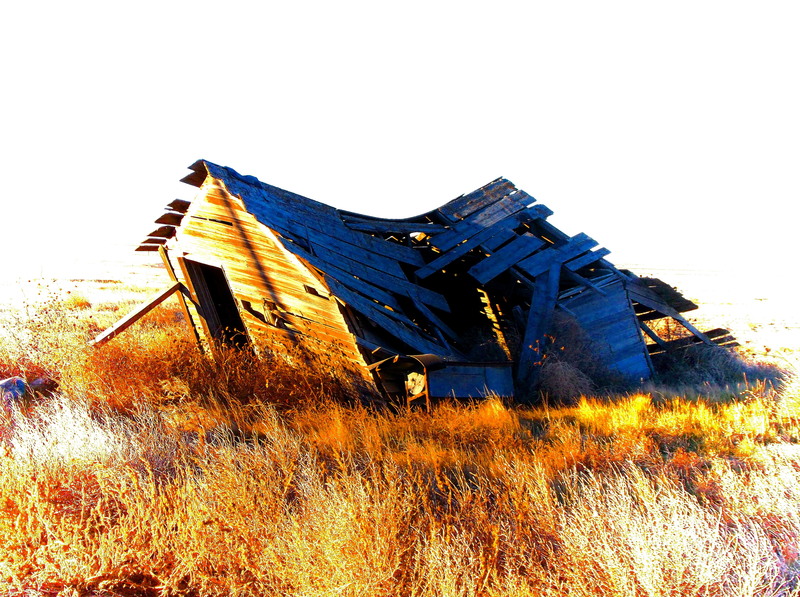 Against a backdrop of sandy bluffs sat this lonely cabin, long abandoned and alone. It was a beautiful setting, but it would have certainly been a tough life in this harsh, treeless, windswept setting. 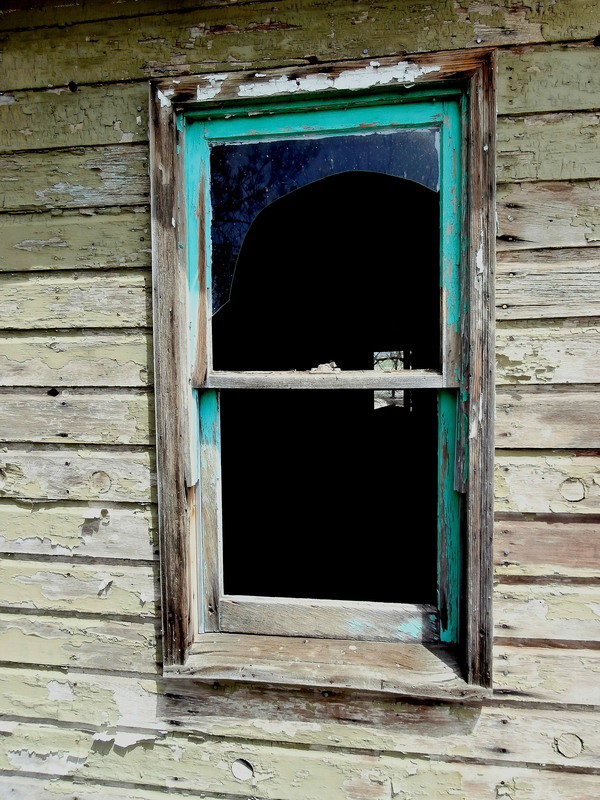 I imagined what stories this old homestead could tell, took a few photos and took a short hike around the area. 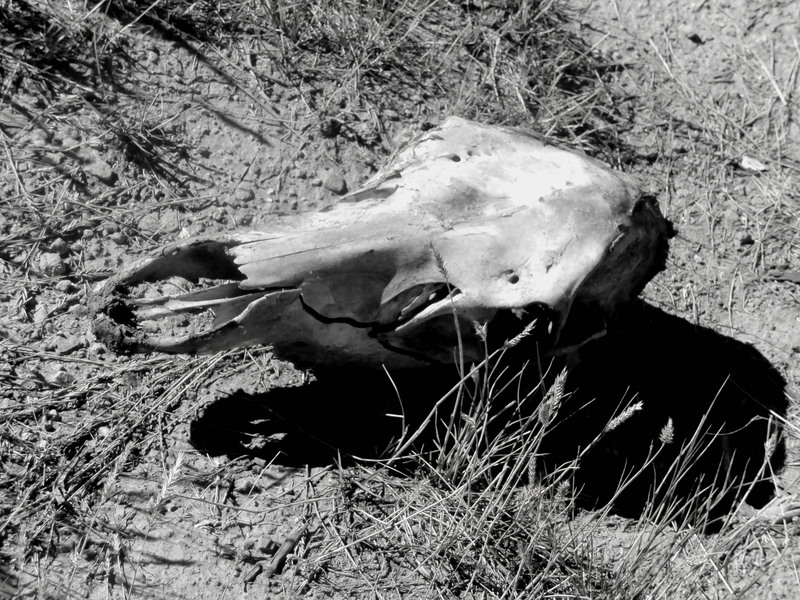 I found the skeleton of a cow elk nearby the old cabin, and kept the skull for souvenir of my visit. I hopped back on Highway 9 and continued north, cresting a small hill that looks out over a wide valley and the meandering expanse of the Colorado River below. I crossed the bridge of the Colorado, as I have many times before as I have since my father first brought me to this area when I was a small child. 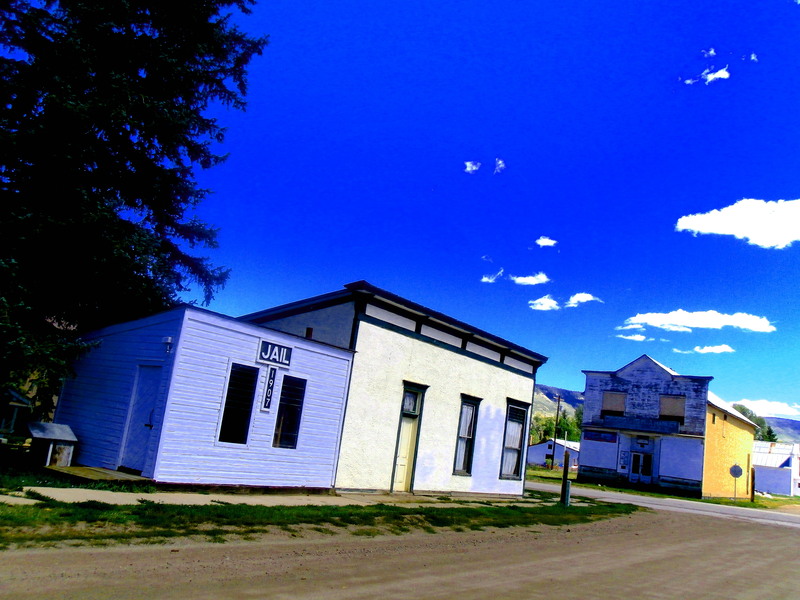 I rolled through Kremmling, which has long been one of my favorite towns in Colorado. 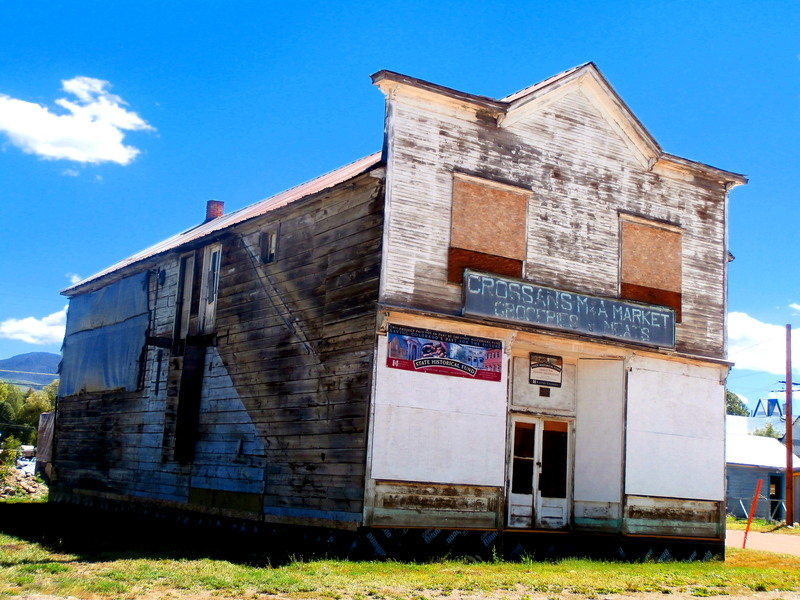 I cruised the side streets and admired the old buildings, some occupied, some vacant, then stopped off at the grocery store at the end of town. I picked up all the things I forgot to buy for my camping trip, grabbed a case of beer, and held the door for the prettiest game warden I’ve ever seen as I left- something about a woman in uniform with a gun on her hip is oddly attractive. She smiled wide and thanked me, a warm reception I’m not accustomed to coming from Denver where holding the door for a lady usually results in a scowl and snide remark. As Kremmling disappeared in the rear view mirror I turned west on Highway 134 and climbed the mellow slope of Gore Pass. 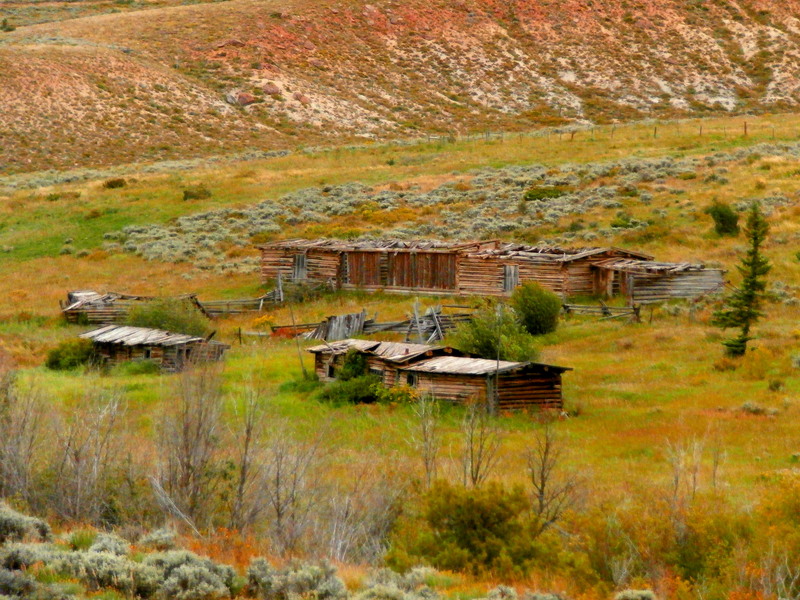 On the south side of the road just before climbing the steep part of the pass, lay a series of abandoned log buildings and cabins. At one point long ago this was the site a large ranch of small settlement. 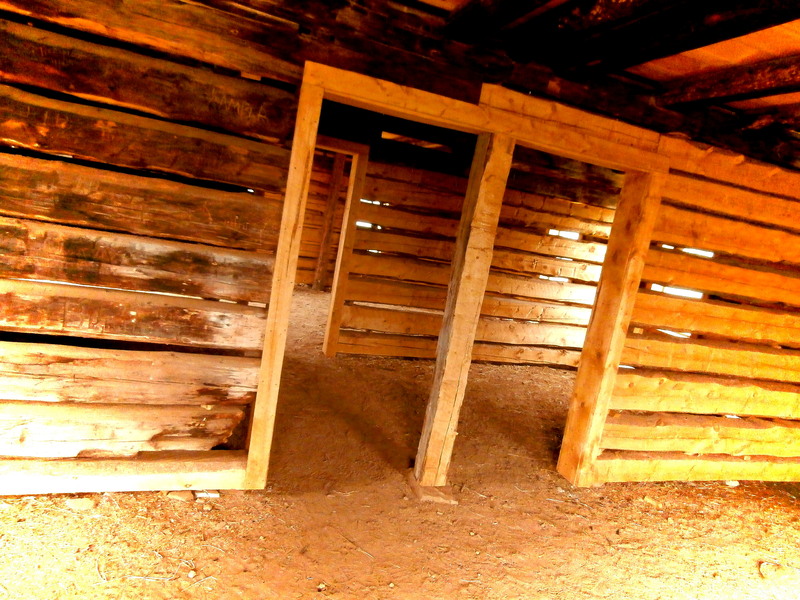 A number of the structures appeared to be private cabins, and they were laid out along an east-west “street” if you will, which makes me think this might have been a town or possibly a stage stop at some point. 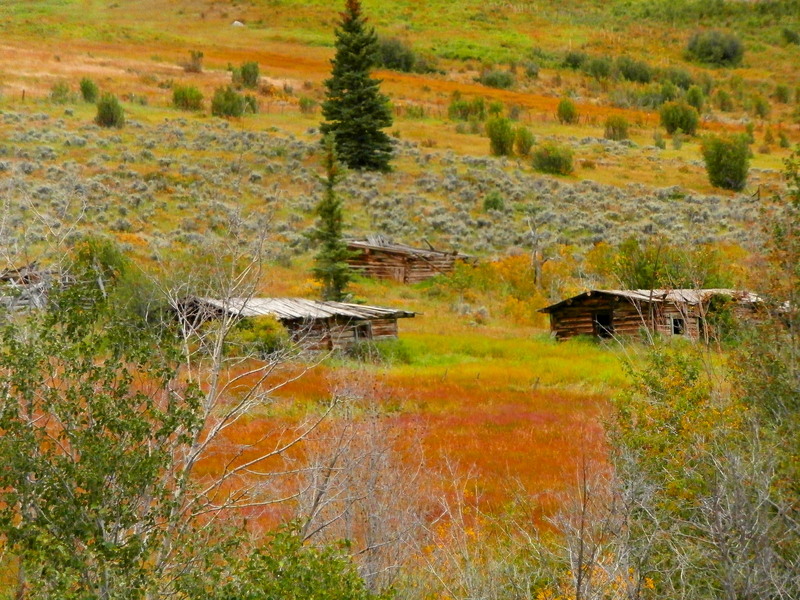 Today, modern homes surround this tiny cluster of log dwellings and the area is known as “Old Park”. Cresting Gore Pass, Highway 134 drops down through a series of meadows, aspen and pine stands and small winding creeks and beaver ponds. 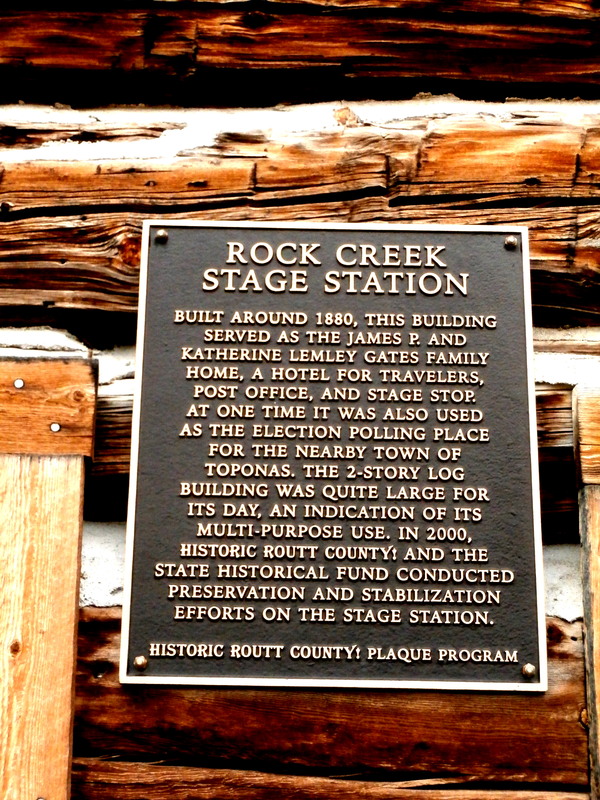 One of the larger creeks, Rock Creek, cuts across Highway 134 and taking the dirt road south along Rock Creek takes you to the Rock Creek Stage Stop, a beautiful two-story log building that served as a private residence, hotel, stage stop and polling station in ti’s lifetime which began in the 1880’s. 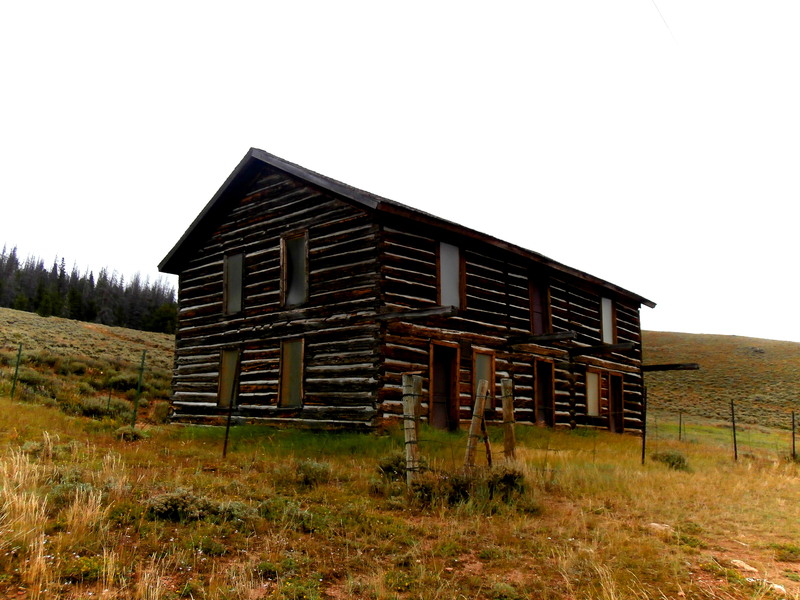 Today, it sits alone on a high bank above Rock Creek and has, in recent years, been preserved by the Routt County Historic Society. 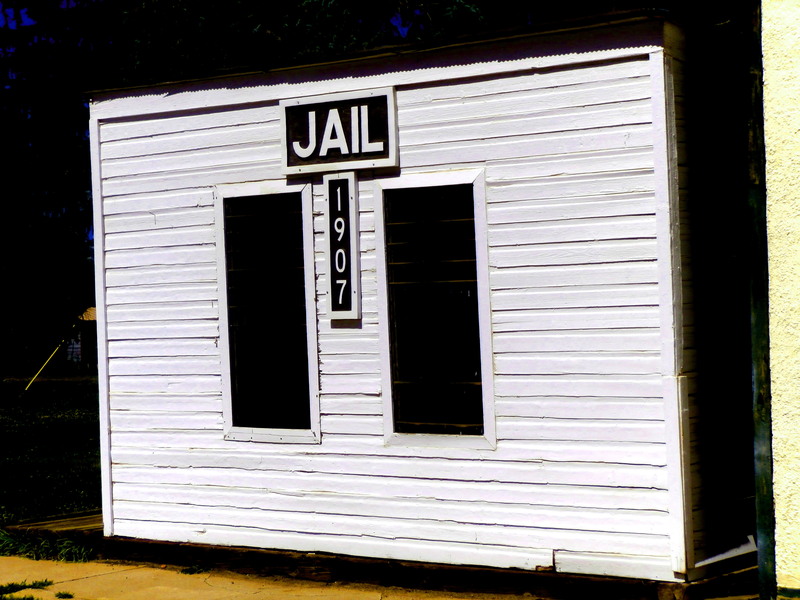 Visiting the Rock Creek Stage Stop is free, and you can even enter the old building. Leaving Rock Creek, a large valley opens up with the Flattop Mountains dominating the horizon to the west. Just as you descend the last hill before the valley, a large, out of place rock formation juts out on the north side of Highway 134. This is “Toponas” meaning, in the Ute Indian language, “the sleeping mountain lion”, and if you use your imagination you can see the big cat sleeping to this day. 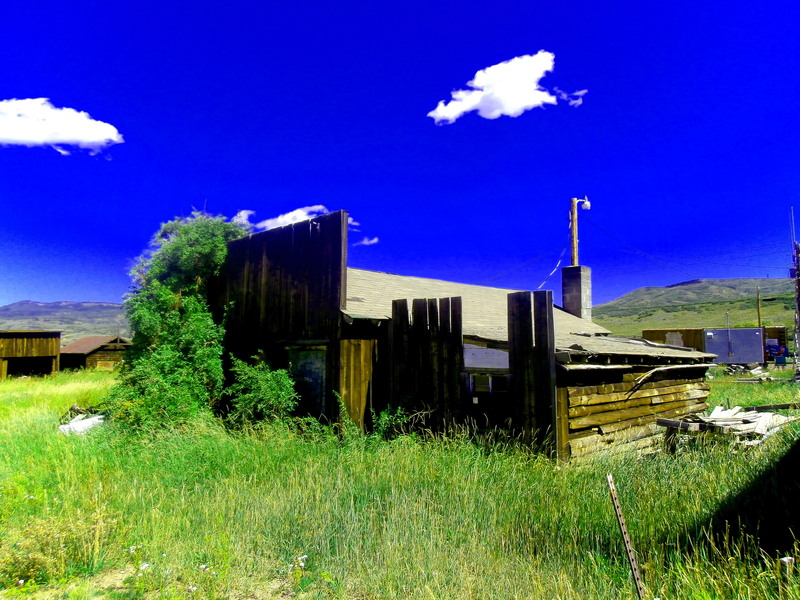 Toponas has been used as a landmark by Native American tribes, pioneers, and modern day travelers, the world changes around us, but Toponas holds silent vigil over the valley as it has for centuries. Just a mile or two west of the rock formation at the junction of Highway 134 and 131 lies a small cluster of buildings and homes, this is the tiny town of Toponas, long a wide spot in the road to buy a gallon of gas and 6-pack of beer. The tiny Toponas General Store on the east side of the road always has a few cars parked outside, an American flag flying flapping in the breeze and, to the chagrin of many who stop and visit, a neglected 1969 Mustang rotting in the weeds. I stopped in to buy some fishing worms, and as I roamed around the store aimlessly looking for them a voice called out “can I help you find something?” from behind a towering stack of old magazines and newspapers on the counter. It was the owner of the store, a friendly and personable older gentleman, who pointed me in the direction of the worms. We had a nice long talk about the current fishing conditions around Toponas, and he told me how he was out of gas and waiting for the next tanker to pass through, losing a bit of business along the way. As I left he smiled and wished me luck and waved as I drove down the road. 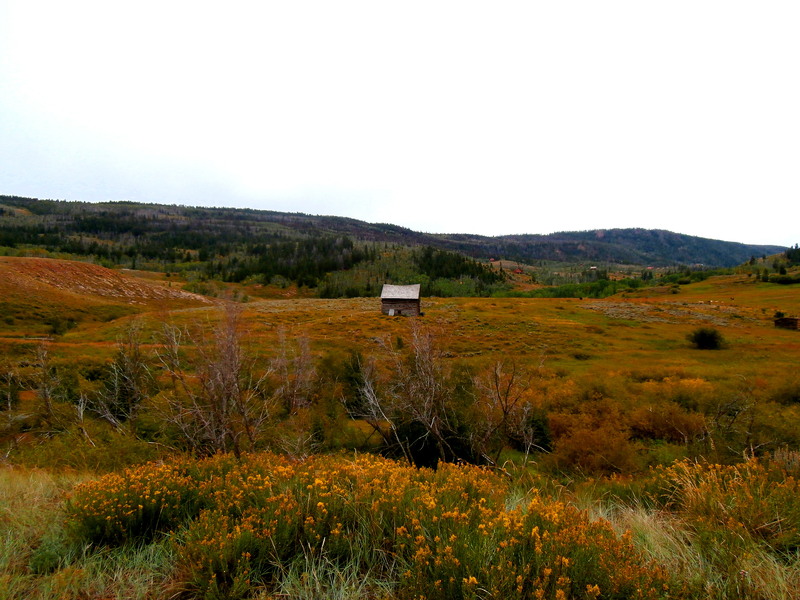 Nine miles north of Toponas lies Yampa. A picturesque and quiet little town on the banks of the river that bears the same name. 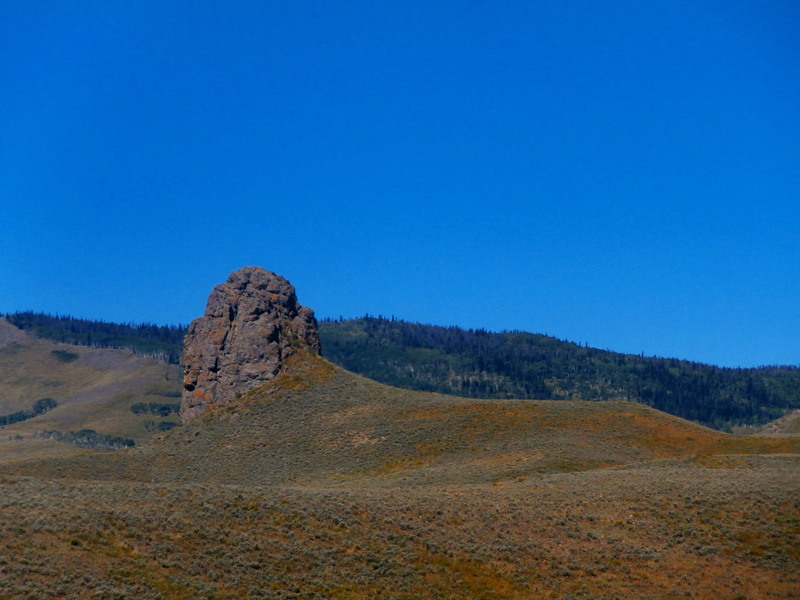 Yampa was first home to the Ute Indians who long used this ideal spot of the valley as a camp, many of the rocks in the valley still bear drawings made by the Utes hundreds of years ago. 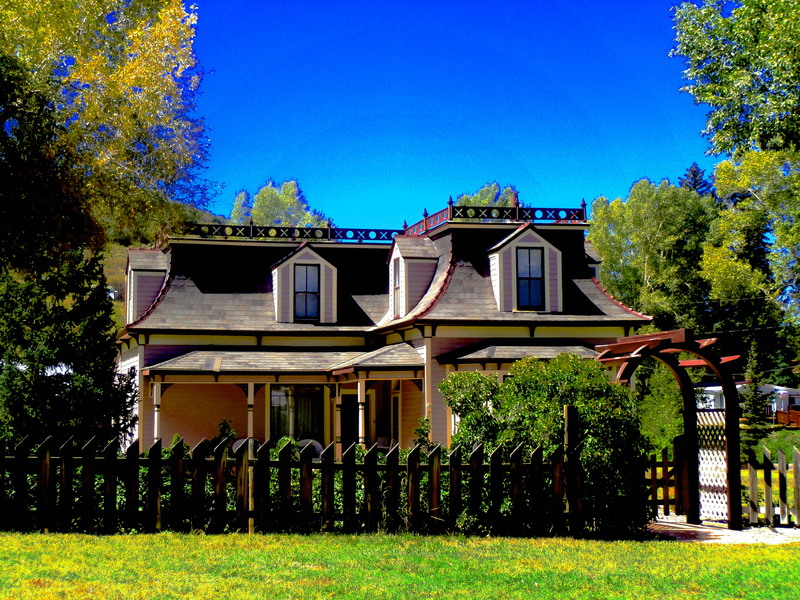 In the 1870’s and 1880’s the first European settlers set up ranches in the region. During the gold rush, Yampa was a stop for many would-be millionaires on their all-to-often futile pursuit of striking it rich in the gold camp of Hahn’s Peak a to the north. 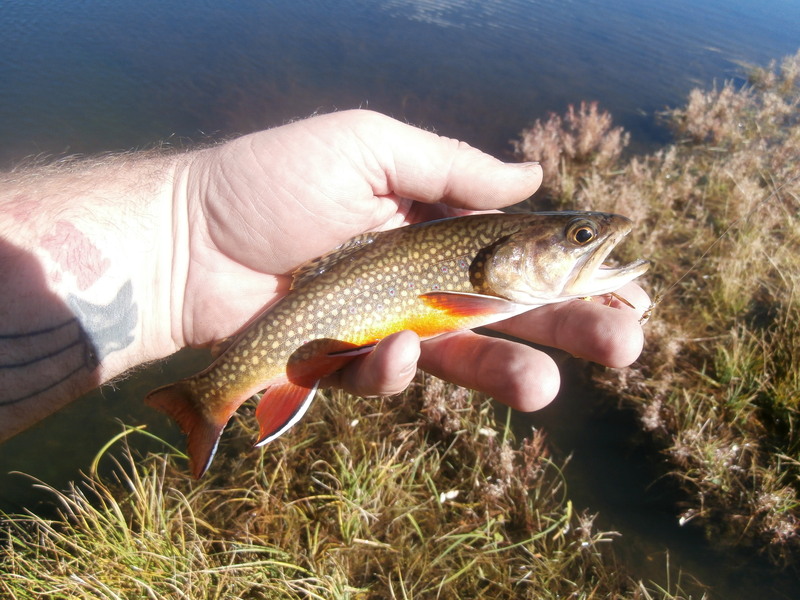 Today, Yampa is mostly noted for being a “sportsman’s paradise” a logical hub for hunters and fisherman who frequent the Flattops Wilderness that surrounds Yampa, an area abundant in big game and excellent trout fishing. 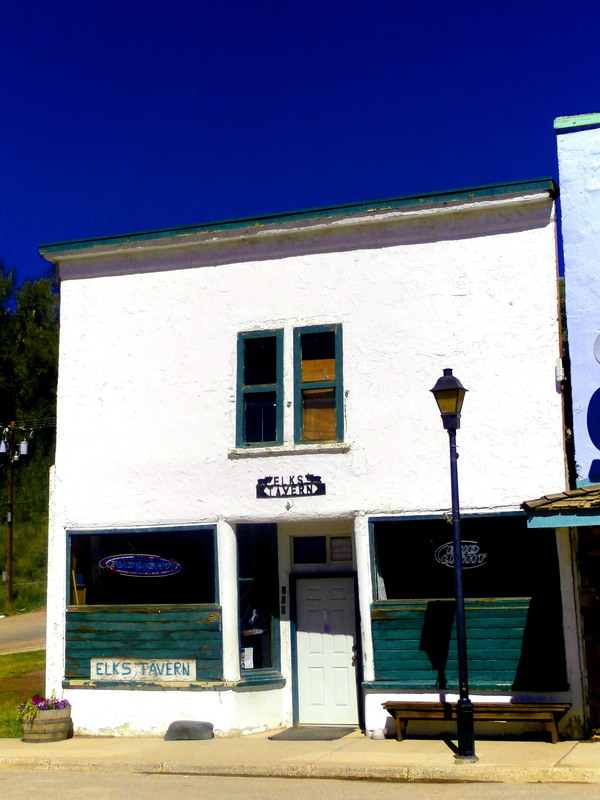 The people of Yampa have done a nice job of preserving their past, many historic buildings have been saved and restored. 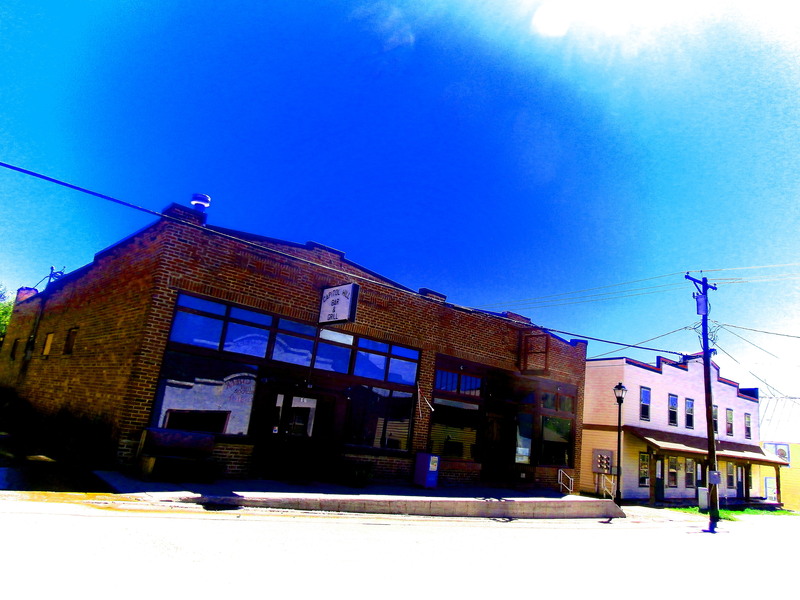 The Royal Hotel and Antlers Cafe along the wide, dirt, main street in Yampa are two of the more notable features in town. 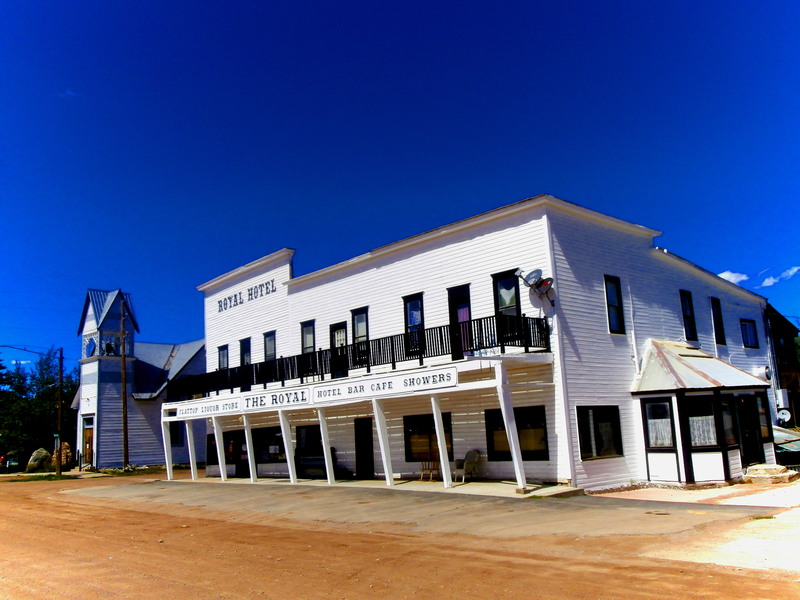 Just off main street you’ll find the jail, built in 1907, the Crossan’s General Store which is currently undergoing restoration and a fantastic Victorian home. 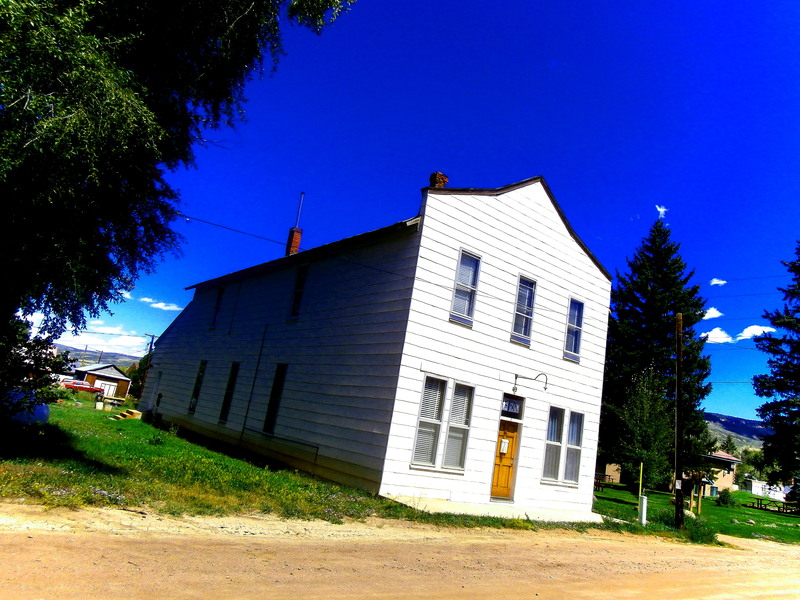 About seven miles north of Yampa you’ll enter another small town called Phippsburg. 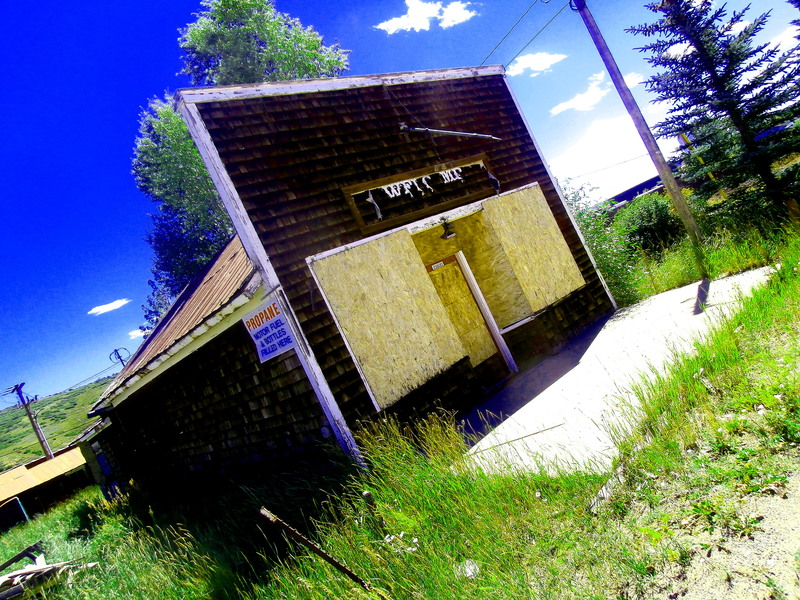 Phippsburg is an “almost ghost town”, the businesses are all long abandoned, only the Union Pacific Railroad switch yard and the Post Office remain open. A few people still live in neatly kept, small homes in the two or three block residential area of town. Unlike many of the small towns I visit, the yards are nicely mowed, the houses painted and clean. 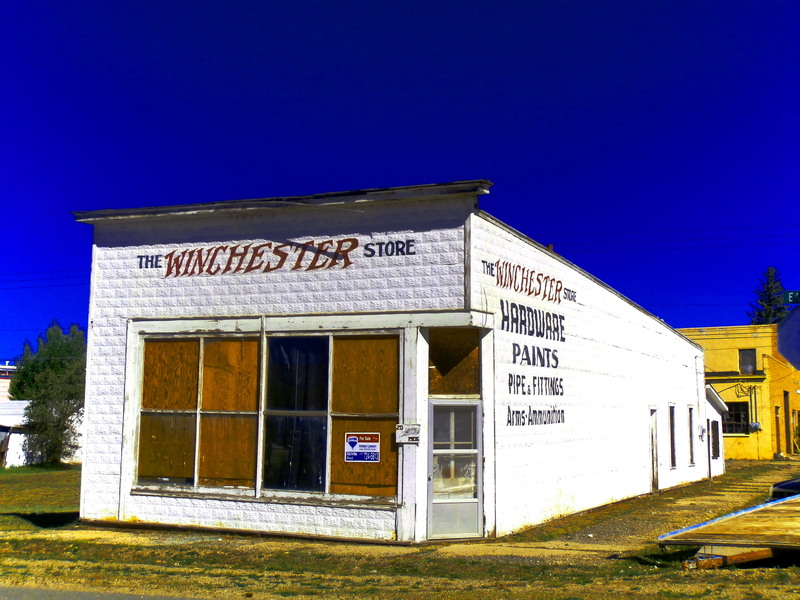 As I was taking photos of the row of abandoned false-fronted businesses that line Highway 131, a woman came out of the Post Office and waved me over. She introduced herself as “CeCe” and told me she was the Phippsburg Post Master. She was quite a character and gave me a short history of the town, what the old buildings once were, and who had once owned them. 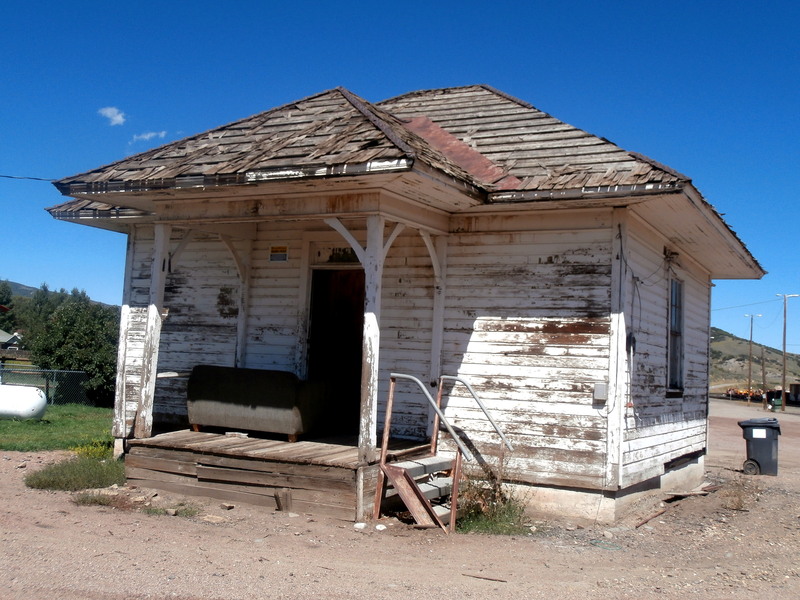 We talked for quite a while about Phippsburg and the other towns in the Yampa valley. A truck pulled into the Post Office and an old bent cowboy and his tiny wife climbed out, he took his wife by the hand and he smiled and greeted me as they walked into the Post Office. Cece welcomed them by name, shook my hand and told me she had to get back to work. 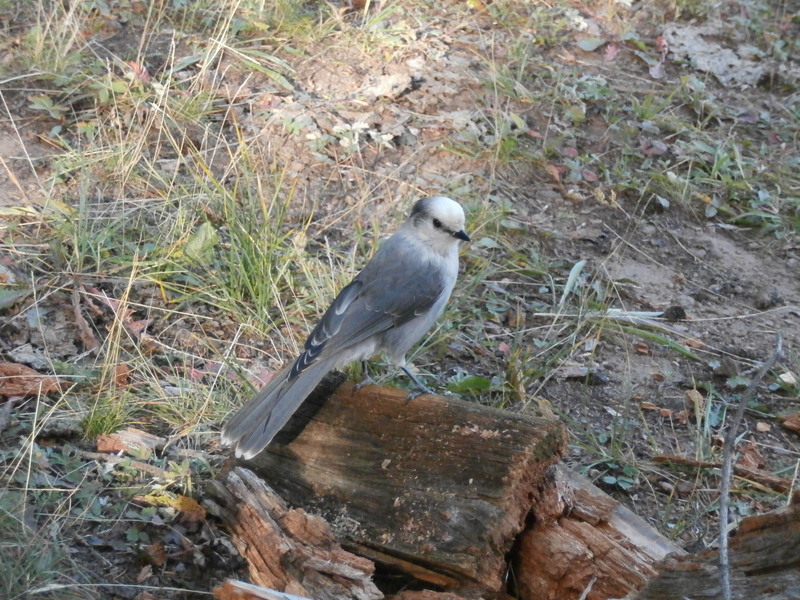 I bade them all farewell and continued my journey up Highway 131. If I’m ever in Phippsburg again, I’ll make sure to stop in to the Post Office and visit Cece. A handful of miles up the road from Phippsburg I entered Oak Creek. 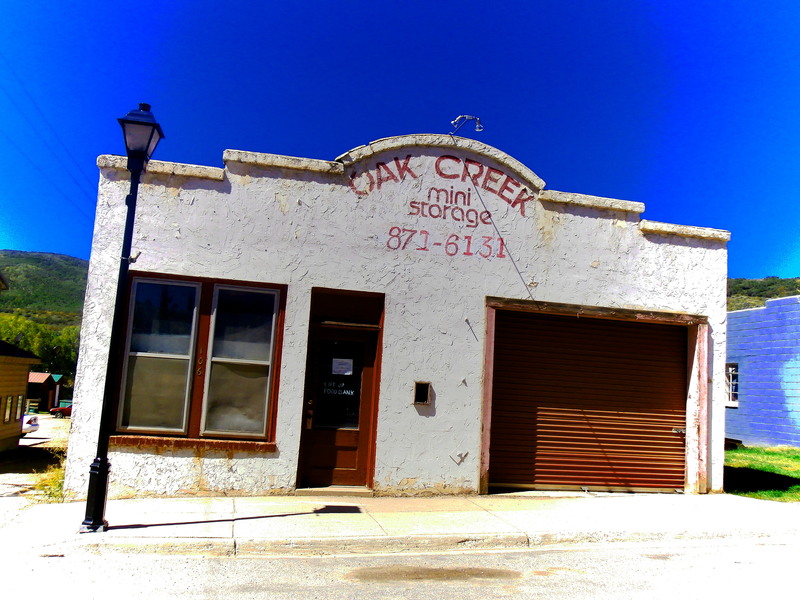 Oak Creek was a bit larger than Yampa and Phippsburg, and had a bit more “touristy” feel to it than the previous quaint communities. 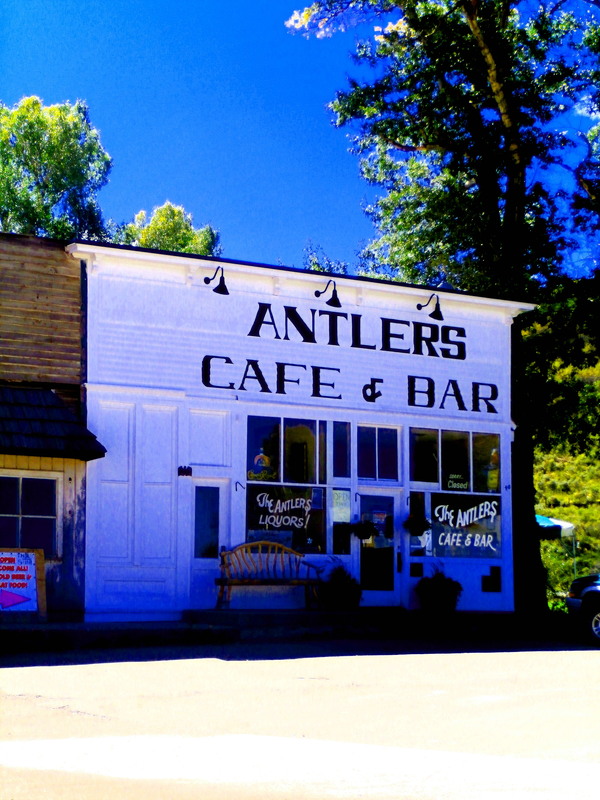 Along main street were several businesses- cafes, art galleries, a bar or two, a mining museum, and I think I saw a coffee shop as well. The side streets also housed or formerly housed a few small businesses. 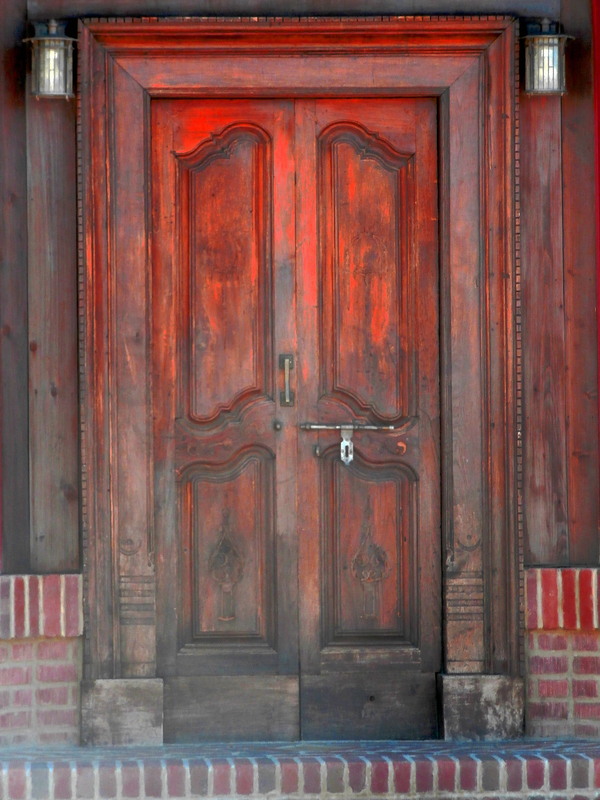 Among the old buildings I found one with a giant hardwood door of remarkable craftsmanship not seen today. Leaving Oak Creek, I returned back south along 131 back in the direction I had came, passing back through Phippsburg and Yampa. 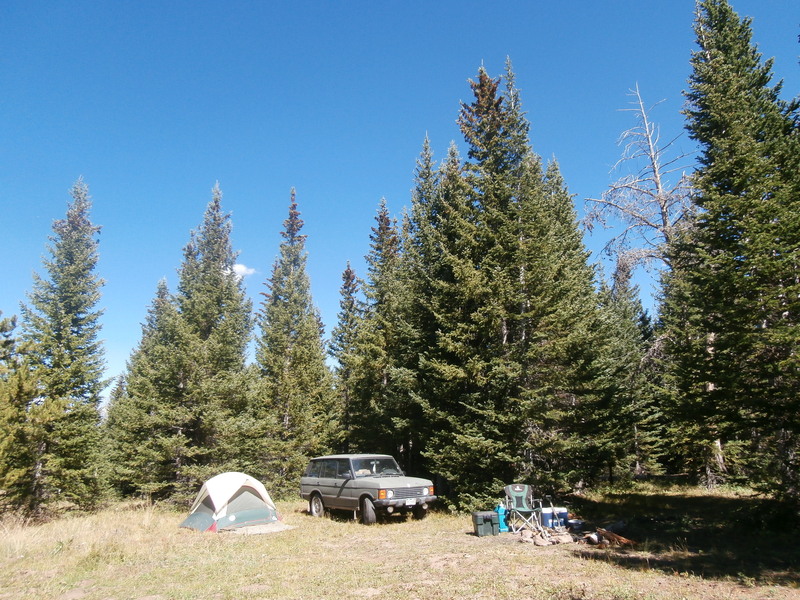 I then traveled 15 miles by dirt road to the edge of the Flattops to my “secret” camping spot, set up my tent, did a little fishing, had a campfire, and got blind drunk to the howl of coyotes and the companionship of camp robber birds. I hopped in my Dodge on a bitter cold morning in early November. Being a night shift worker, I was battling another bout of insomnia, and I decided to hit the road for parts unknown instead of tossing and turning in bed until sunrise. I rolled east down Interstate-76, and headed for the northeast corner of Colorado. Well before dawn the city lights of Denver vanished in the rear view mirror and I hummed down the highway alone. 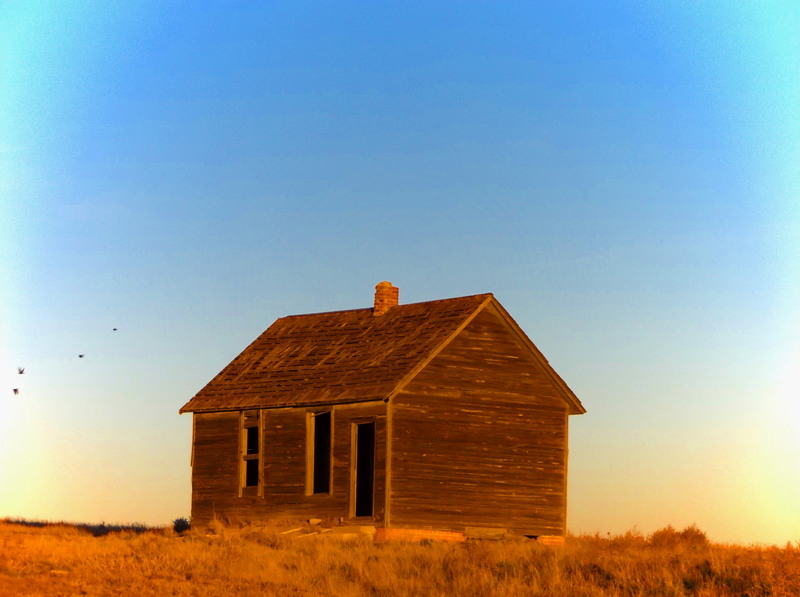 The school house is all that remains of Buckingham, long abandoned, the rest of the town was lost to a prairie fire.